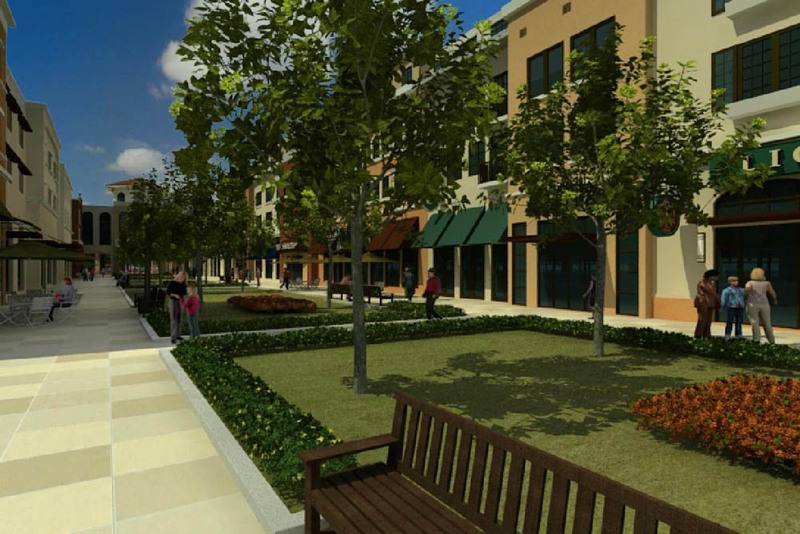 Commission by the Brossier Company of Winter Park, Florida, the video highlights the plans for redeveloping the Maitland, FL downtown area. Governor Charlie Crist paid a visit to the sight and spoke with Robert Reese regarding the state's largest "Green Roof" project. 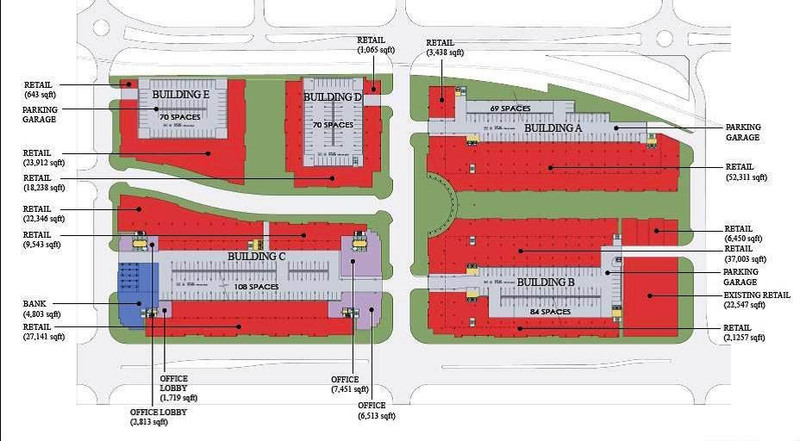 Mixed-Use with Public- Private Partnerships - 1.4 Million Square Feet of Mixed-Use Development including ground floor retail, apartments, office, hotel, city hall and a fire station. Project took 4 years of design, government relations at all levels including the personal involvement of the Governor of the Sate of Florida, permitting and land acquisition/assemblage and financial analysis for funding of this $350 Million dollar project. The project was fully entitled and approved only to suffer the economic real estate crash in 2008, whereby the bank funding entity shut down all construction loan activity and left the state of Florida. Today, The Brossier Company and the incredible team assembled, including Bob Ward as Director of Design, are screening potential financial partners to restart development plans. Bob Ward is an innovator of place-making. With over 36 years of experience and over 1 billion square feet of development, Bob Ward brings world class design and place-making to the Maitland Town Center. Bob served for 20 years as an executive with Universal’s creative think tank development team for all projects domestic and worldwide and lead the design team for Universal Studios Orlando and consulted for Universal Korea.